The Woonasquatucket River, with its generous drops and fast moving streams, was lined with textile factories in the early 19th century. Once textiles were made, they required dyeing and bleaching to be transformed into usable fabrics. In turn, a growing market emerged for vendors capable of taking in yarn or cloth for washing, bleaching, printing, or dyeing to the specifications of the customer. This process required large vats to hold chemical dyes and vast amounts of water to flush them off fibers. The Woonasquatucket became home to such textile finishing companies and the recipient of their toxic run-off. In 1810, Dr. Benjamin Dyer of Cranston established the Providence Dye House Company on Sabin Street in downtown Providence. Dyer had an eye for innovation. He purchased rights to the differential calendering machine, a new technology that imparted different finishes to cloth by squeezing it under tension through rollers moving at varying speeds. His new machine, which could put down a more complex pattern, was eventually powered by a 20 HP “Colombian” steam engine, a small-sized high-pressure steam engine. 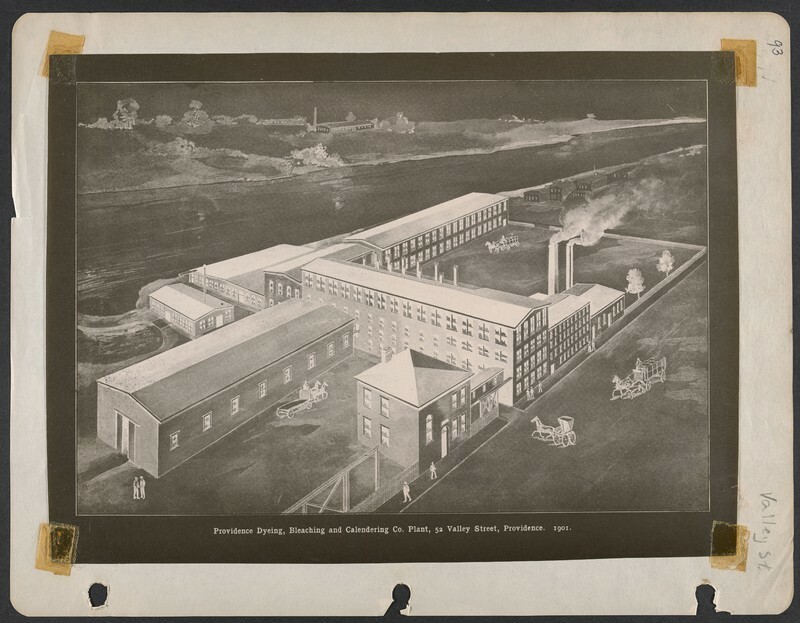 Dyer's eye for innovation proved extremely successful for his company, reputed to be the first steam-driven textile finishing plant in the country. In 1842, the company renamed itself the Providence Dyeing, Bleaching & Calendering Company and purchased the old Brown George Paper Mill building on the Woonasquatucket River in Olneyville. The property was strategic for a number of reasons: it came with the water privilege established first by Christopher Olney in 1773; it could take advantage of the newly completed New York Providence and Boston Railroad (finished in 1837); and it could service the cotton and worsted mills that shared the river–Lymnsville, Manton, Dyerville, Merino and Union Mills upstream–and the Valley Worsted Mill downstream. By 1850, PDB&C processed 13,500 yards of bleached goods annually and employed 200 workers. By 1880, the river corridor was the industrial centerpiece of Providence’s textile world, Olneyville buzzed with mills, and the river ran in multiple colors, reeking with foul odors. A new sewage system installed in Providence in 1877 proved unable to mitigate the full environmental effects of manufacturing along the river. Eventually, the stench from the river drove concerned citizens to fund a study in 1905 to figure out how to clean up the river and a commission was formed. Businesses cooperated, adopting the commission’s suggestions to limit the amount of chemical waste they poured directly into the water. The efforts were somewhat successful. A Wonderful Sea of Blood: This story from Arizona Republican newspaper details how 30 or 40 square miles of water in the rivers and bay surrounding Providence turned red on account of pollution. Early environmental reporting covered the consequences of industrial pollution as one-off events without context or pattern. ~ Source: Arizona Republican, January 1, 1899. Library of Congress. PDB&C's Paragon Dam on the Woonasquatucket was 5 feet high and 35 feet long. Water privilege rights, allowing for a dam to exist on that section of the river, date back to the first industrial impoundment made by Christopher Olney in 1773. Maps from 1835 to the present demonstrate that the dam’s hydraulic systems were continually modified for improved mechanical power until 1900. The dam was modified in 1969 for possible backwater and flooding and finally removed in 2010. 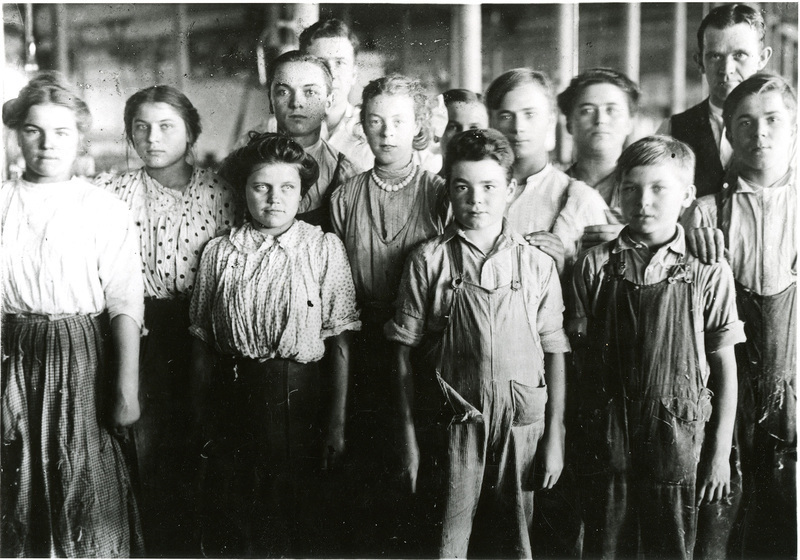 Manufacturing wasn't a pretty business for the environment, or, often, the workers themselves. 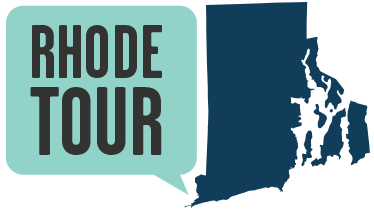 Learn more about The Great Textile Strike in Rhode Island here. Jane Gerhard, “ Providence Dyeing, Bleaching, and Calendering,” Rhode Tour, accessed April 21, 2019, http://rhodetour.org/items/show/221.